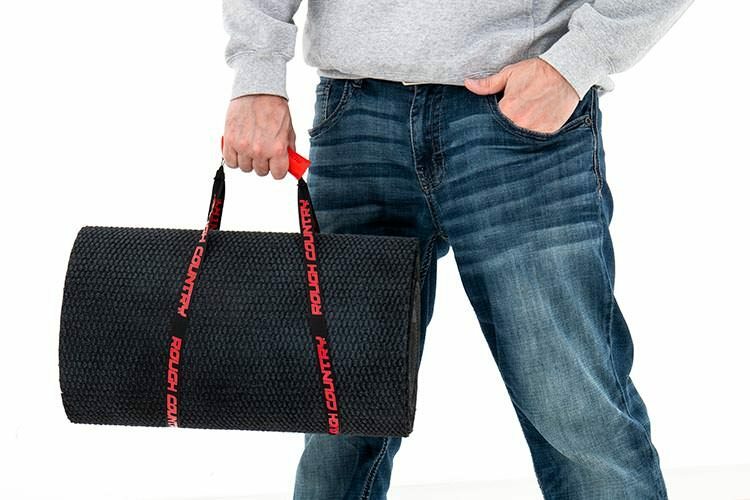 The convenient, "egonomic" roll-up design makes it easy to have on hand anytime you need backup on the black top. Whether you can't park correctly or just simply refuse to, Rough Country's Double Parking Mat is certain to always be the 2nd biggest tool in your truck. Turns Two Spots Into One! Do you know someone that just can’t park their truck? If so, tag them in the comments!